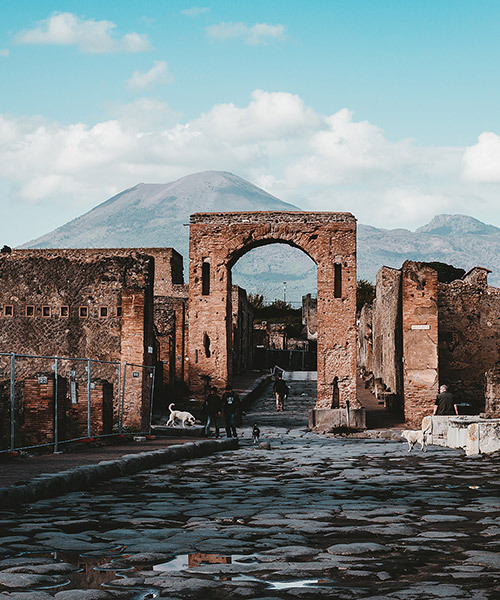 for the second consecutive project in italy — following the flora commedia event in florence — chinese artist cai guo qiang will set his spectacular work in the heart of ancient pompeii. taking place in the late roman city’s amphitheater, the artist has been invited by the archeological site to create a site-specific gunpowder piece which will later form part of his solo show in the city of naples, as reported by artnet. 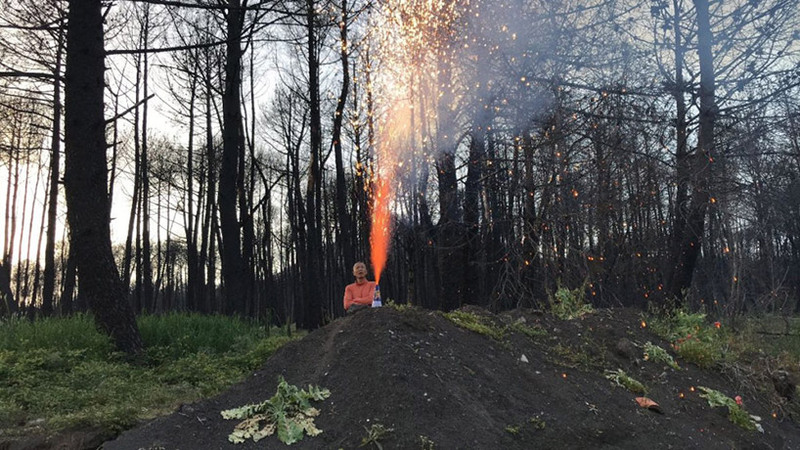 (above) cai guo qiang at the foot of mount vesuvius making gunpowder tests with the naples-based firework company, pompeii, 2018.
for this itineration, cai guo qiang has found inspiration in the fate of pompeii — an ancient roman city buried by an eruption of the nearby mount vesuvius. for it, he will involve the usual gunpowder, fireworks, and a vast 33-meter long canvas set inside the amphitheater which he plans to ignite. 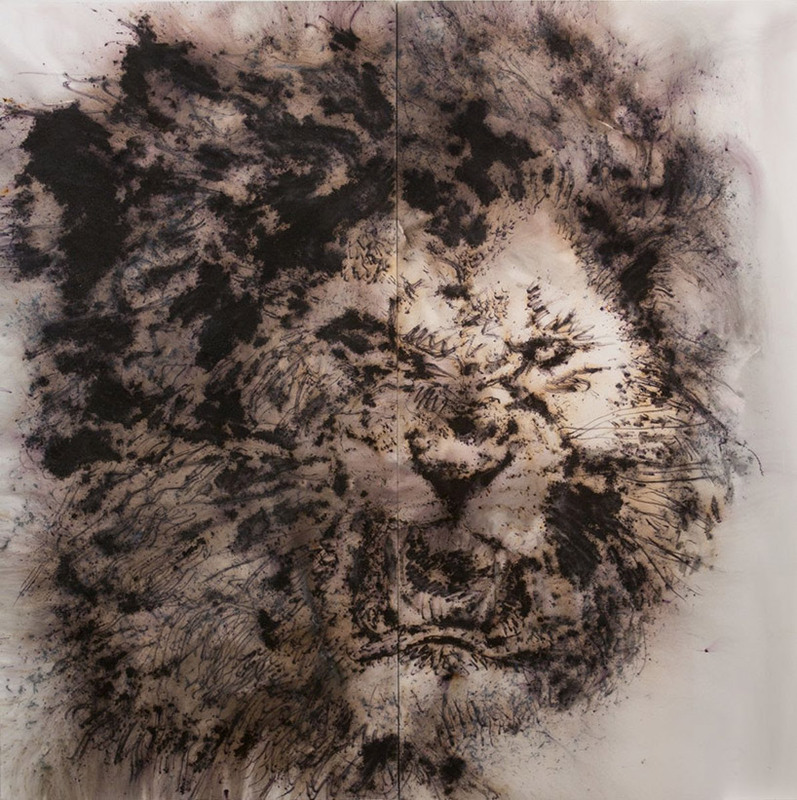 dubbed explosion studio, the fireworks event will take place on february 21, with the solo exhibition opening the next day at the national archeological museum of naples. once ignited, explosion studio — which will not last more than a few minutes — will recall the aggressiveness of the lava thousands of years ago. 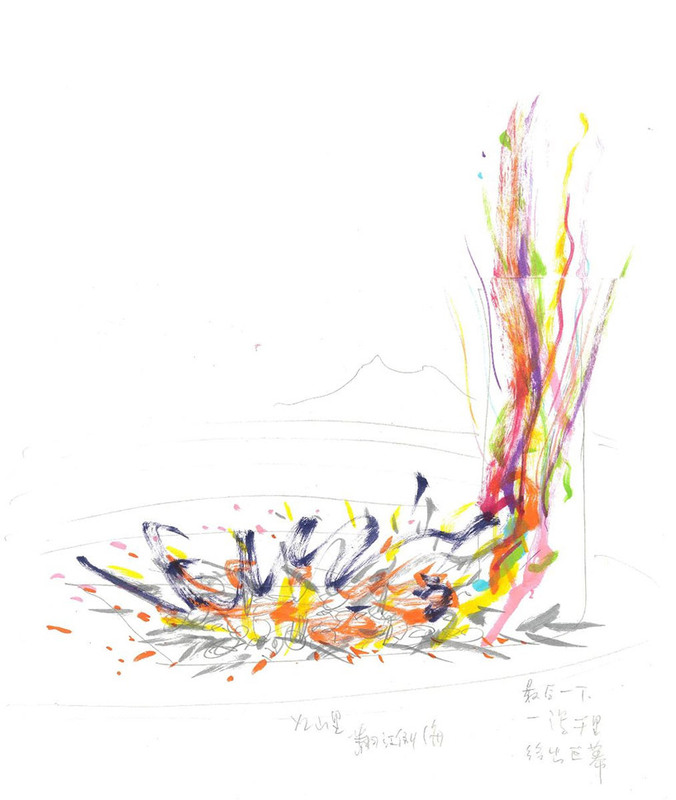 while at it, hundreds of fireworks will explode at the same time, creating new works that cai and his team will later set inside the exhibition in naples. this work is part of a multi-layer exhibition called ‘an individual’s journey through western art history’.